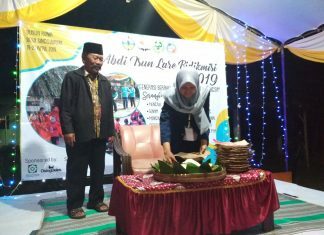 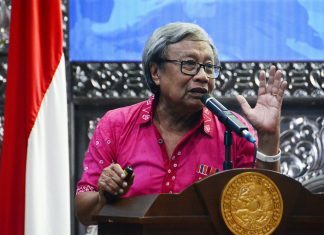 For the first time, UNAIR together with the management of Ulul Azmi Mosque commemorated the birth of Prophet Muhammad SAW by inviting ulema from abroad. 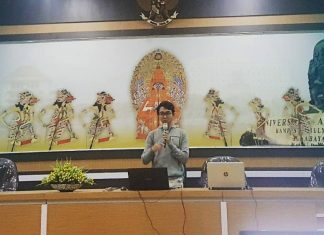 BEM UNAIR 2017 through the Ministry of Social and Politics held a National Seminar and Book Launching entitled "Arah Gerak Mahasiswa Pasca Reformasi 98"
A student of Administration and Health Policy Master’s Program, FKM Universitas Airlangga (UNAIR) got an award from PT Astra International Tbk. 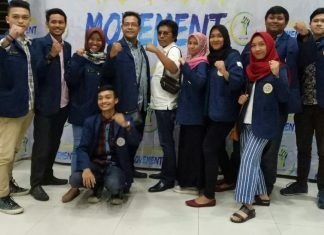 Exmo Club (Exmo is an acronym of Excellence with Morality) is a mental-spiritual body initiated by UNAIR Islamic Student Activity Unit (UKMKI). 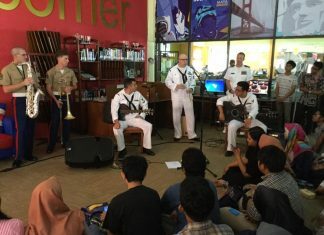 The arrival of United States Navy members to the gathering invited curiosity of the people at the American Corner, Campus Library B UNAIR. 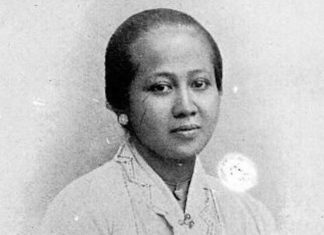 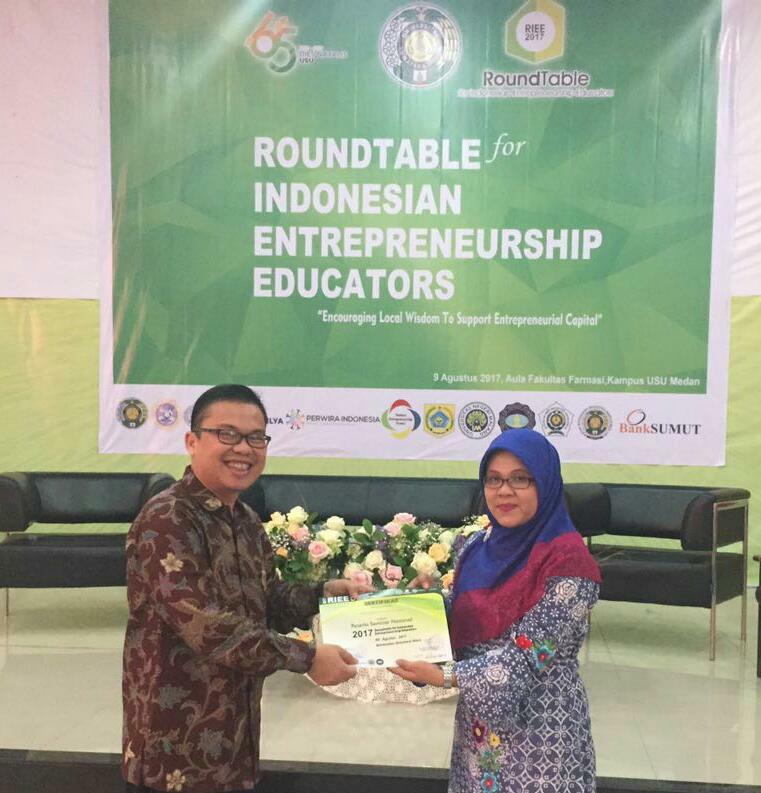 UNAIR lecturers always make achievements like Dr. Tri Siwi Agustina won the Best Paper in National Seminar and Call for Paper - RIEE 2017. 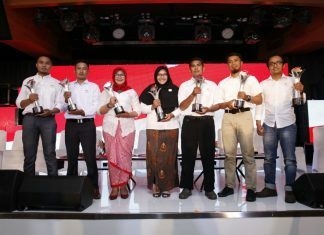 Student Activity Unit of Pencak Silat Setia Hati Terate (UKM PSHT) Universitas Airlangga is organizing Pencak Silat championship "Airlangga Cup V". 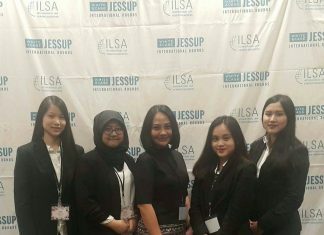 UKM UNAIR always has a dream of gain excellent reputation for the alma mater, through events they participated at the local, regional, national, even international level. 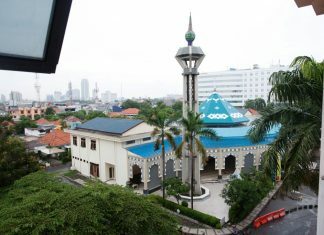 Ramadan Mubarak Airlangga (RMA) committee rushed their preparation for an event held in Nuruzzaman Mosque, Campus B Universitas Airlangga. 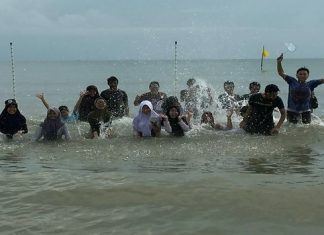 Faculty of Fisheries and Marine has made a lot of innovations including promotion and publication online.